Art Gallery - Your #1 source for Latitude 64, Dynamic Discs and Westside Discs! Always free shipping in the Continental US! 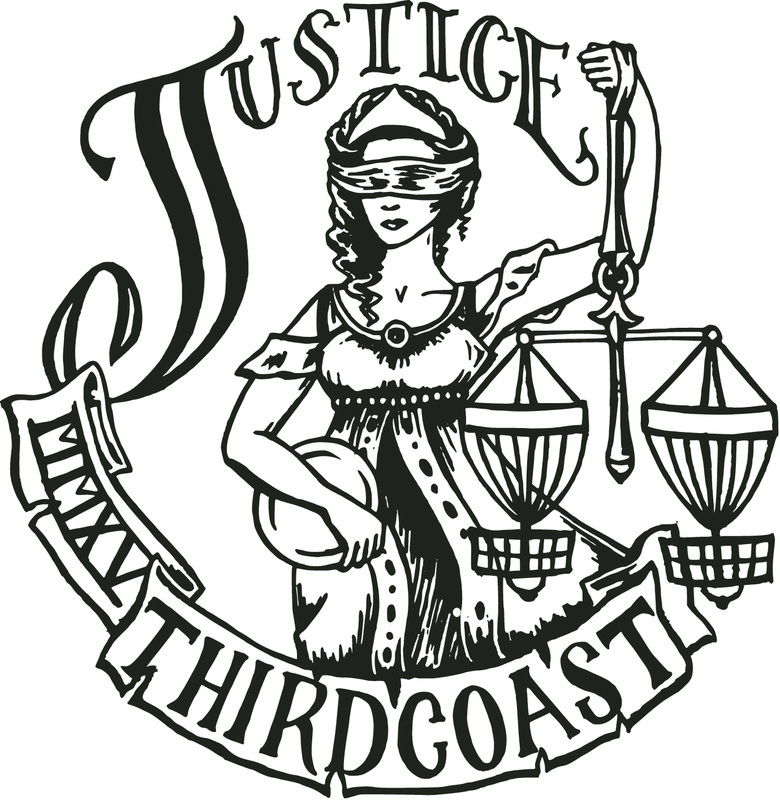 The Lady Justice was designed by The D in July 2015 and was the first custom hot stamp from Third Coast Discs. A total of 57 Lucid Justices were stamped and 50 for sale (3 misprints). Three misprints were also made bringing the total number of discs with this stamp to 57. Disc colors were black flake, blue, white marble, orange, pink, purple, and red. July 2016 a reorder was placed for another 50 discs in white, pink, and dayglo with 2 misprints for a total of 52 discs. Only 109 discs exist in with this stamp. 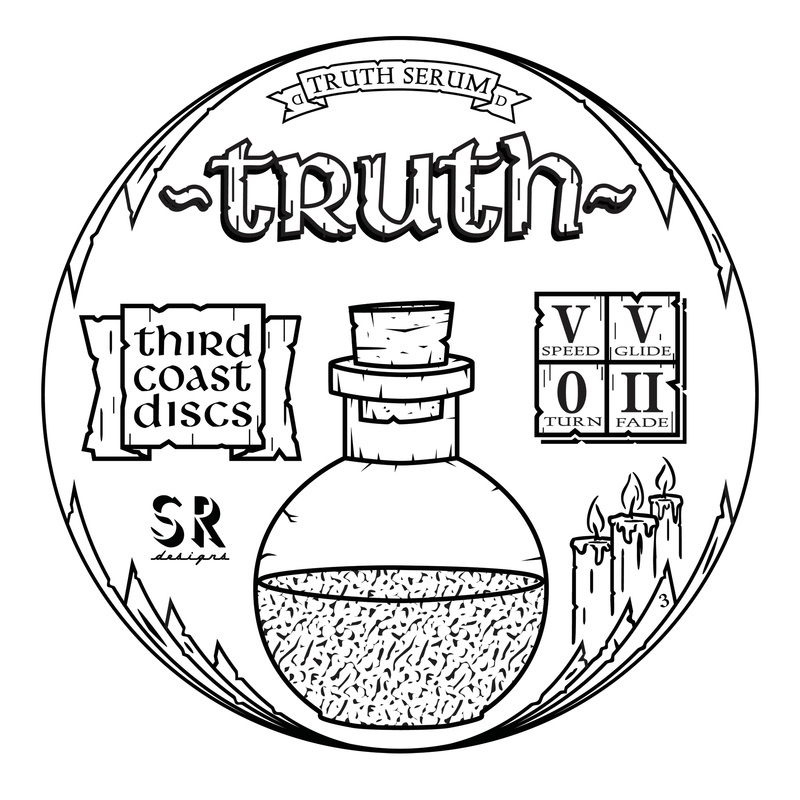 The 3rd Edition Truth Serum was a collaboration with Shane Robinson (SR Disc Golf Designs) and designed in September 2015. He had previously made two different runs of his Truth Serum prior to the collaboration. A total of 137 Truths were stamped with this design - 52 Lucid, 40 Fuzion, and 45 Moonshine (2 misprints on Lucid). Disc colors were ice (Lucid) and pink (Fuzion). 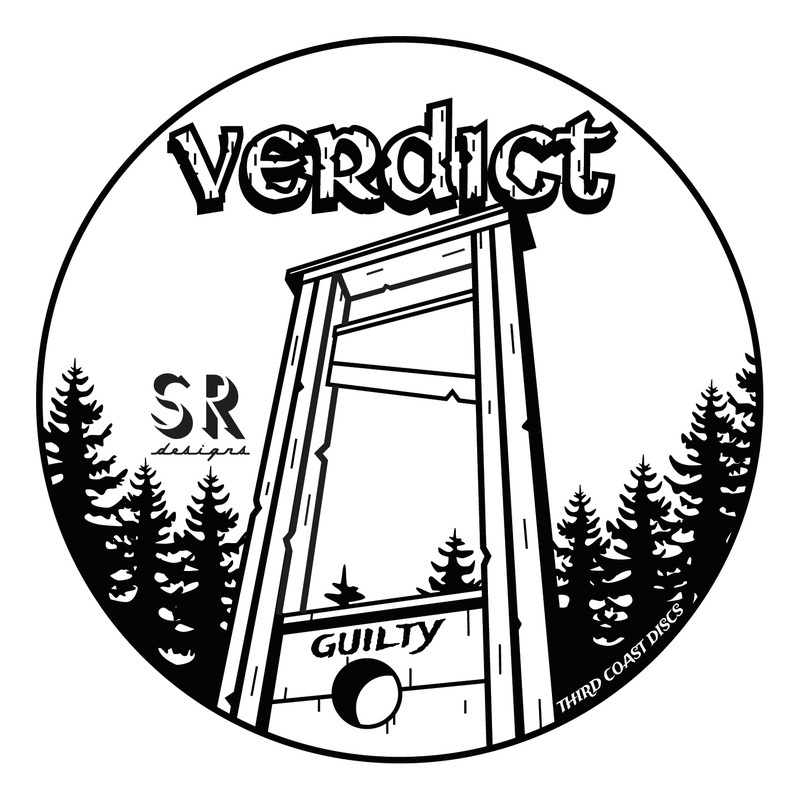 The Guillotine Verdict is the first custom stamped Verdict in a series by Shane Robinson. Designed in December 2015, a total of 54 Lucid Verdicts were stamped (2 misprints). Disc colors were yellow, orange sparkle, red sparkle, blue, and dayglow. The Heisenberg Pure was designed by Erikk Teschlog (E2K Designs) in February 2016. Inspired by the popular AMC show Breaking Bad, 54 total Opto Pures were stamped with this design (2 misprints). Disc colors were pink, dayglow, blue, orange, and red. 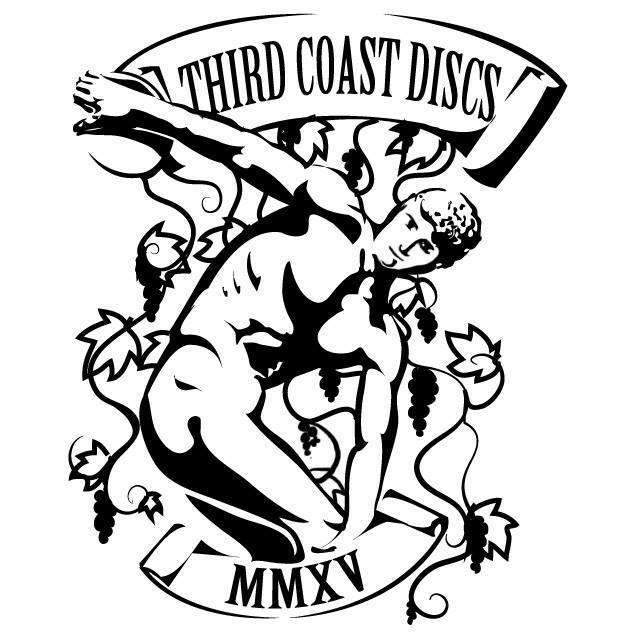 Inspired by the statue Myron's Discobolus (circa 460-450 BCE), Sam Perrin designed this for Third Coast Discs' first custom hot stamp on multiple molds. First molds to be stamped were Enforcer, Escape, Felon, Trespass, Boatman, Catapult, King, Compass, Harp, Judge, and Warden. You can find these in the TCD Exclusives section. Made available in April 2016. 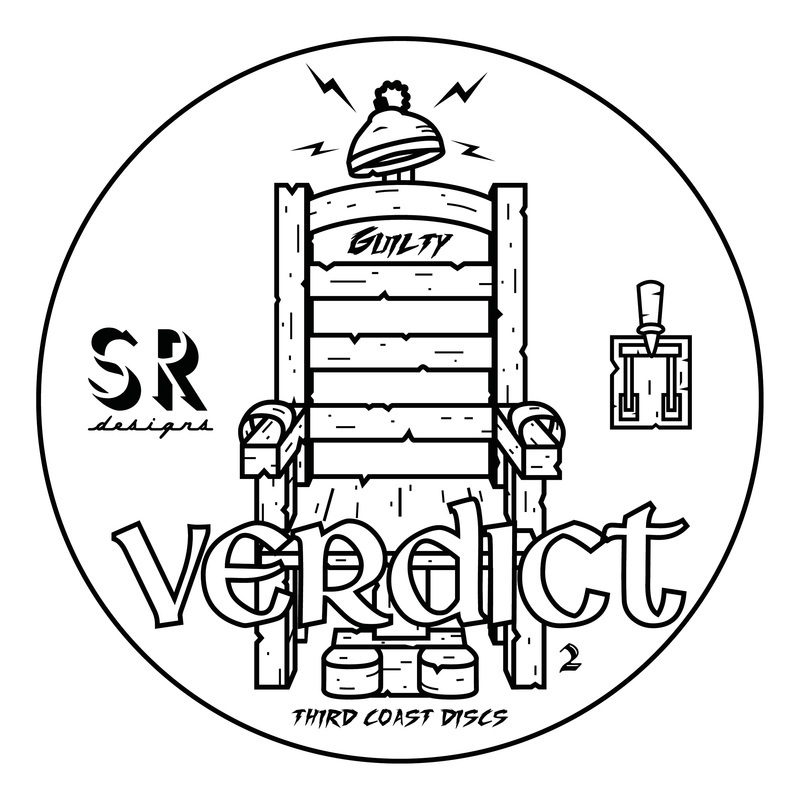 The second installment of the Guilty Version was designed by Shane Robinson of SR Disc Golf Designs in March-April 2016. 102 stamped on Lucid Verdicts (2 were misprints). Orange Sparkle, Red Sparkle, Dayglow, and Pink! 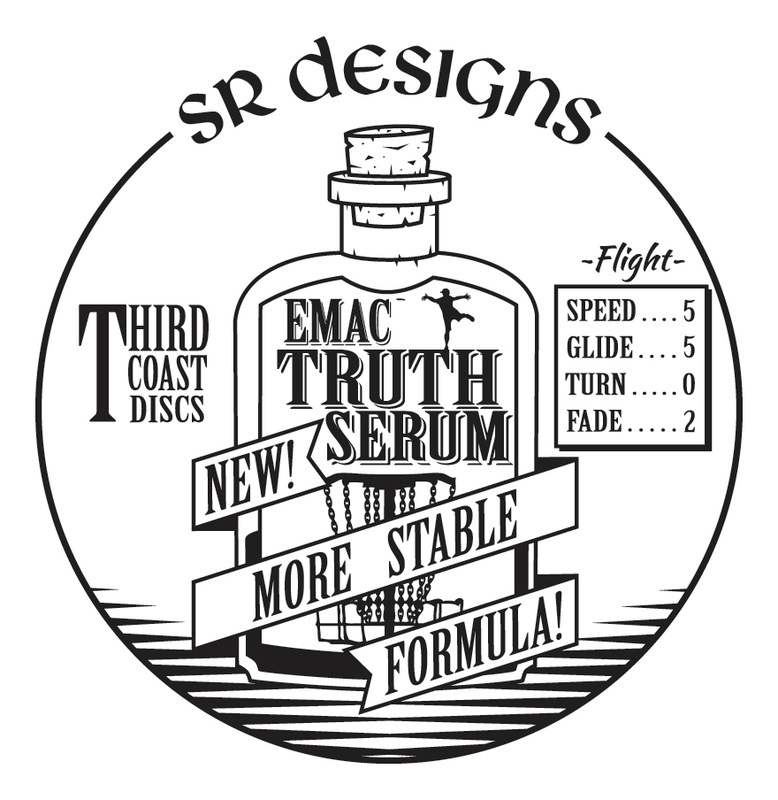 Coming soon from SR Disc Golf Designs and Third Coast Discs, the EMac Truth Serum! Inspired by snake oil salesmen, the new and improved more stable formula will be available soon on Lucid and Fuzion EMac Truths from Dynamic Discs! The EMac Truth is the retooled version of the Truth for a more stable flight, similar to the Truth when it was first released by Dynamic Discs. 102 discs were stamped, 1 misprint, 51 Lucid, and 50 Fuzion. All weigh 177g+, all Fuzion were stamped on white and Lucid came in purple, red flake, dayglo, green dayglo, orange-red, and pink. A reorder was put in due to demand and we had ordered 51 - one went to EMac himself. Of those, 31 were Lucid and 20 were Fuzion. An additional 5 were misprints, bringing the total on this order to 56. Only 158 discs have this stamp. The Sundae Driver is the newest stamp from Third Coast Discs! 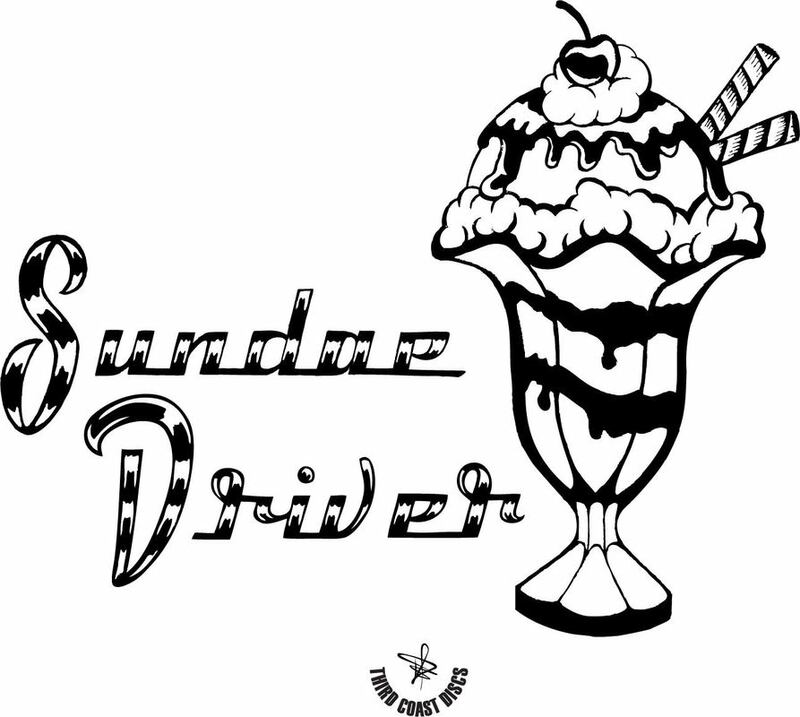 Drawn by the D, the Sundae Driver is our current stamp for driver molds. 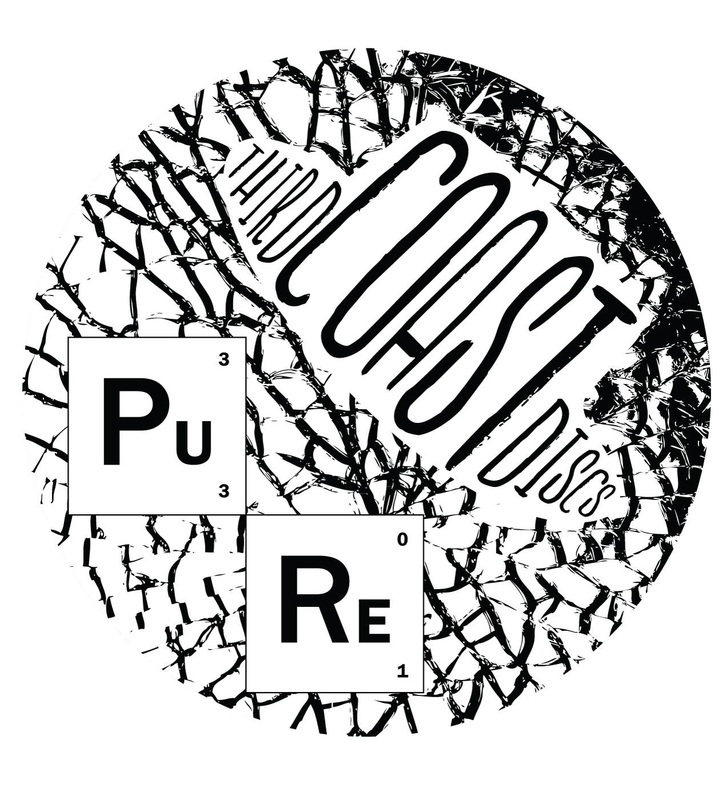 100 discs and 6 misprints (1 convict, 5 Trespasses) were ordered in the first run. 10 Lucid Convicts all in white, 6 Lucid (all pink) and 6 Fuzion (2 green, 4 pink) Escapes, 10 Lucid Trespasses (6 pink, 4 white), 12 Fuzion Enforcers (all white), 10 Fuzion Felons (2 bronze, 8 pink), 10 Opto Culverins (all ice), 10 Opto Rivers (4 ice, 3 white, 3 pink sparkle), 6 VIP Kings (all ice), 4 TP Kings (1 orange, 3 pink), and 16 TP Queens (all white). Only stamp foils used were partytime, rainbow, flag, and sunset.